Friction Block (or Blister Block) are a feet’s best friend! 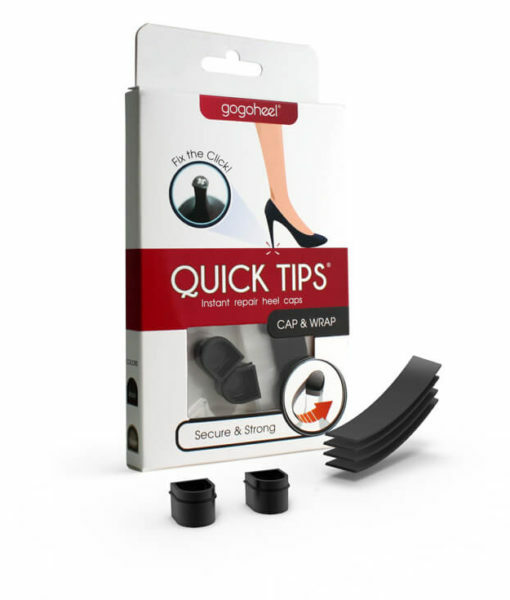 It glides on like deodorant and creates an invisible barrier between your skin and shoes to prevent chafing & blisters. Simply apply over “problem areas” that rub against your shoe (i.e. 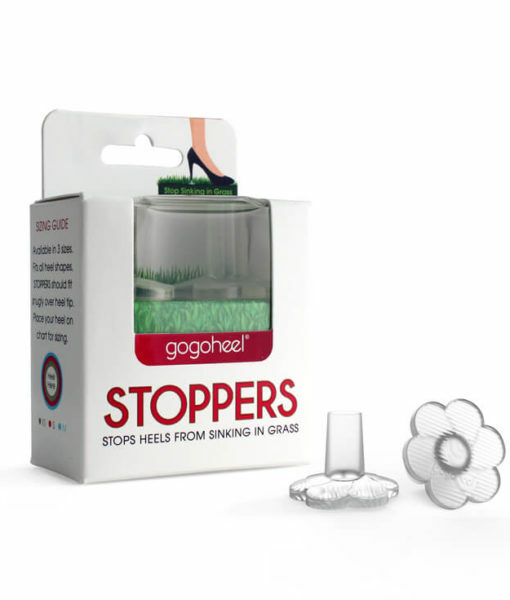 back of your heel, ankles, top of your foot near straps, sides of your pinky toes) and VOILA, NO pain, NO chafing, and NO blisters! 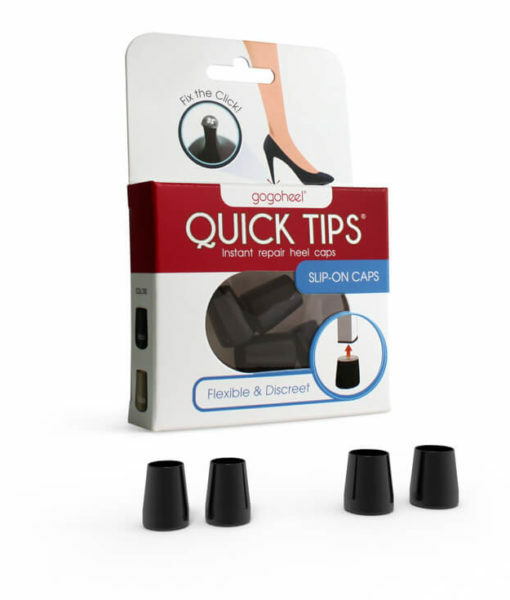 It works like a charm and great for breaking in those new, stiff shoes! I always swipe my feet with Friction Block (I have the Band-Aid brand) before wearing certain shoes that I know will rub, and although it feels a little greasy, I haven’t noticed any stains/damage to the shoe fabric. You may need to reapply if you’re doing a lot of walking, but most Friction Blocks are small enough to fit inside your purse or even pocket! If you’re in a pinch, another thing that will work for minor chaffing is Chapstick (not sure if that will leave residue/stains). There are a bunch of brands that make Friction Block products. See below for popular brands that you can find at drugstores and sporting goods stores. This entry was posted in Shoe Repair and Care and tagged Foot Care. Awesome Shoe Rack that Can Hold 50 Pairs of Shoes!